1000pieces/paper,Plastic paper inside, Polyfoam filled, Wooden box outside. Welcome to ask for inquiry. 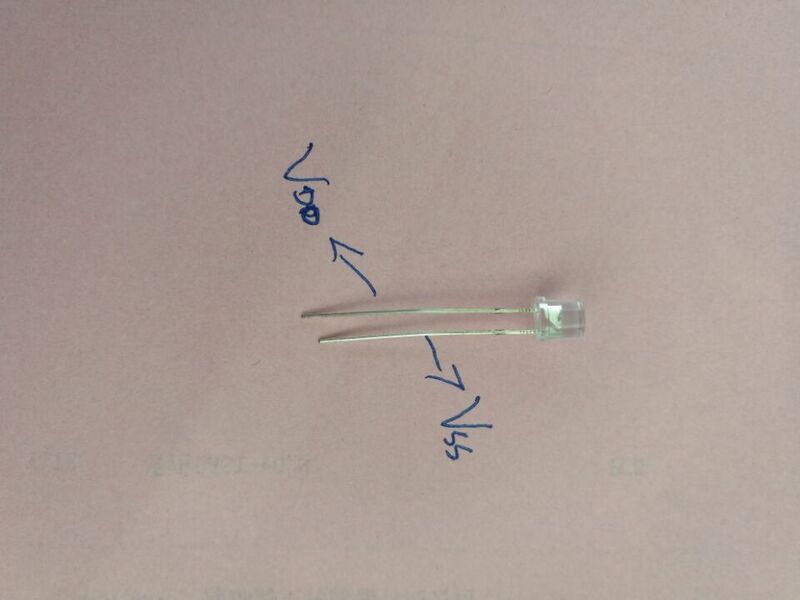 Photo resistor CDS because of its own limitations in making the material can not be in line with the EU ROHS standard; In order to meet the market requirements of environmental protection, I launched a full range of environmental light sensors, the use of imported chips produced with a wide range of measurement, high precision, sensitivity good, consistent with the ROHS standard and so on. 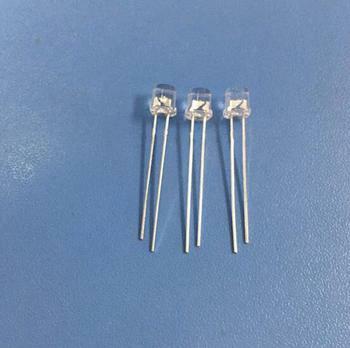 Under normal circumstances, can replace traditional CdS photo resistors; widely used in solar lights, light-controlled lights, light control switch, Nightlight, top camera products. 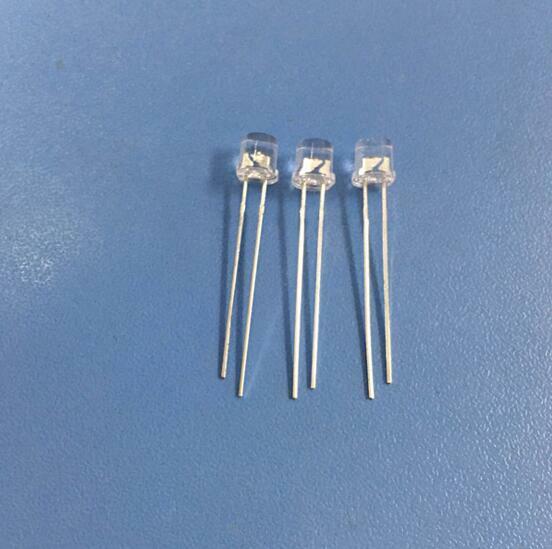 For regulating the background light, such as LCD displays, TV, PDA, cameras and mobile phones, etc. ; can also be used to control lighting equipment and toys and other fields. 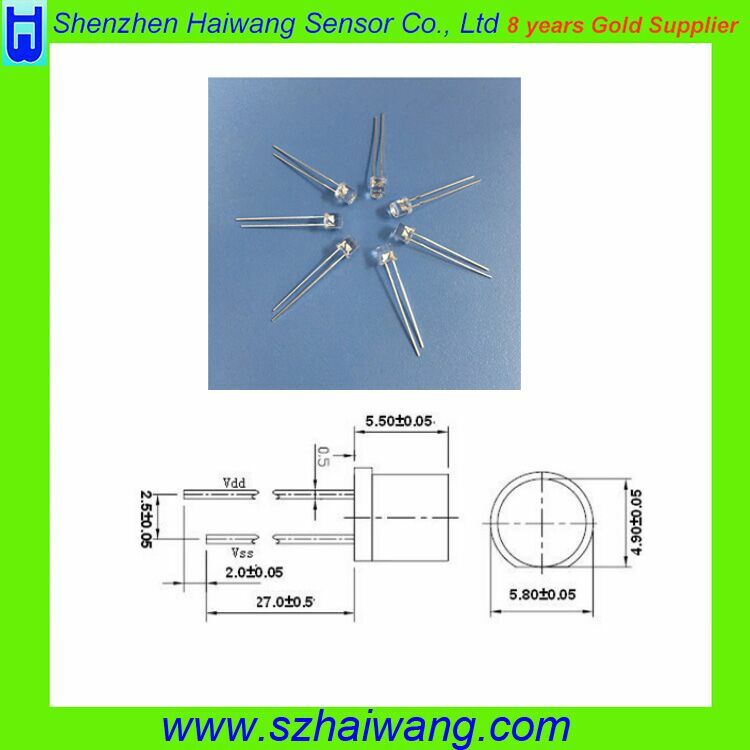 The company's research staff, and make unremitting efforts to the original products based on, we developed a new anti-infrared, high temperature products, such as a series of light sensors. Can also be custom designed to customer needs. We firmly believe that, after the company's concerted efforts of all my colleagues will be able to lower prices and better quality products to meet the diverse needs of the market.